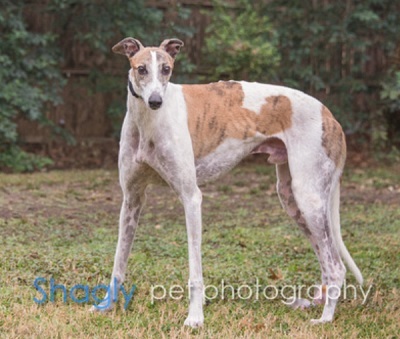 Hurry is a 7 year old white & brindle male born in 2010. He was part of the population from the blood bank facility located in Cherokee, TX that closed in November 2017. Hurry is on seizure medication and has not had a seizure since he arrived. It is not known at this time if he is small animal or cat tolerant. 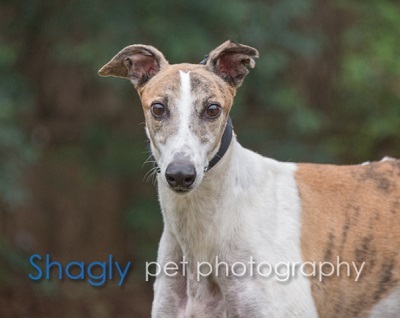 Please check back periodically for updates on Hurry's journey to his forever home.